We intend using AutoEntry from archive for our summer series. To avoid the payment queues we have setup a payment method where you can pay by banking app from your phone. You will still have to sign in at registration (this is only for safety purposes) but you simply tick the paid by app box. To setup the app you must enter CNOC as a Payee on you phone. 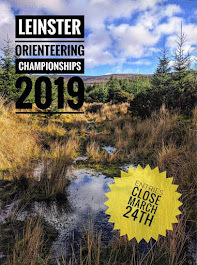 To get the CNOC bank details just send a mail to curraghnaas.orienteering@gmail.com requesting bank app details.